In a vote, 11 members supported the resolution, three members abstained, and two voted against it. Executive director Jim McClelland says while there is research on the benefits of medical marijuana, there isn’t FDA approval or clinical trials. “We were asked to take a position, the governor has stated his position on it. Our position is very much in line with the governor’s,” McClelland says. One of those who opposed taking a position was state Sen. Greg Taylor (D-Indianapolis), who argued it was outside the scope of the commission’s purpose. “If it helps them, I think that’s what we’re here as public policy makers to do, to try to find more things – put more tools in the toolbox to help people,” Taylor says. One of the 11 who supported the resolution was state Health Commissioner Kristina Box. She cited a state health department study that shows 20 percent of mothers who have a history of using drugs or show symptoms of drug use at delivery tested positive for marijuana use. 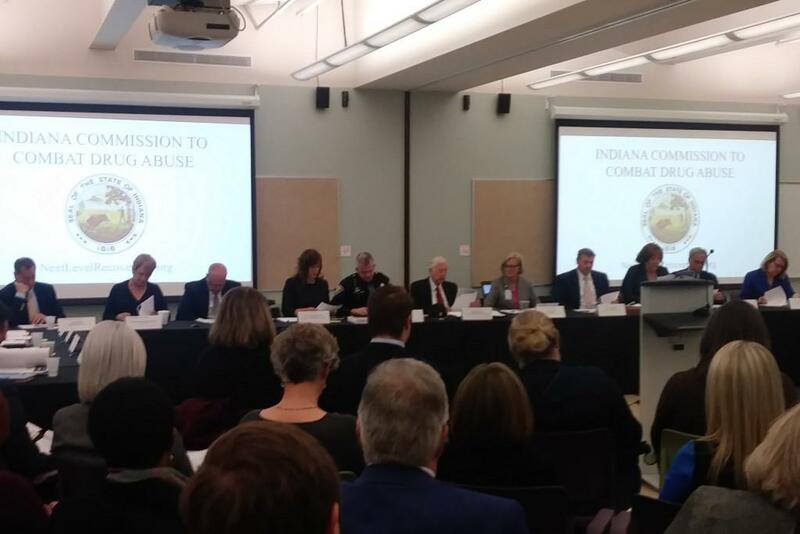 The Indiana Prosecuting Attorneys Council wants the state drug commission and drug czar to formally oppose marijuana legalization in any form. The group sent a letter to the Commission to Combat Drug Abuse this week. The council says marijuana legalization would be bad for workforce development and community health. 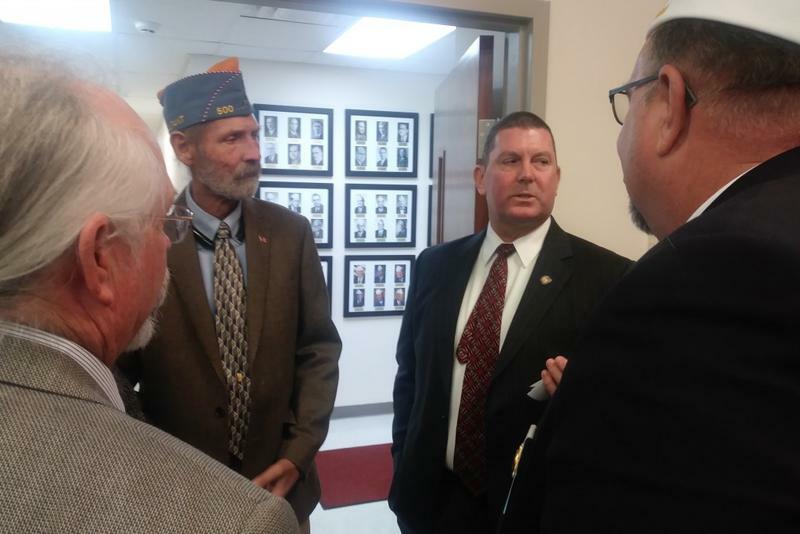 The American Legion and AMVETs want the Indiana General Assembly to push forward with legislation decriminalizing medical marijuana. The groups join marijuana advocates and Rep. Jim Lucas (R-Seymour) in calling for action. Veterans made a direct response to challenges from Gov. Eric Holcomb and the Indiana Prosecuting Attorneys Council for their lack of support on the issue.